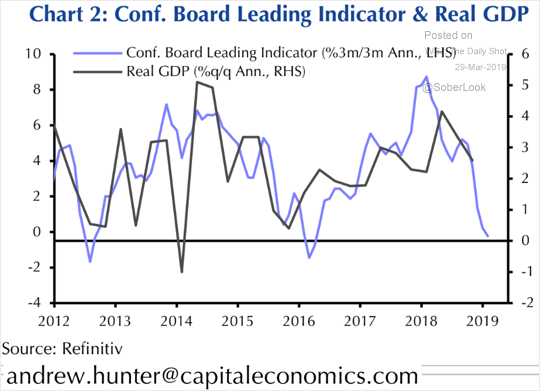 The United States: US economic growth is expected to remain subdued this year. The Eurozone: Germany’s yield curve has flattened substantially. 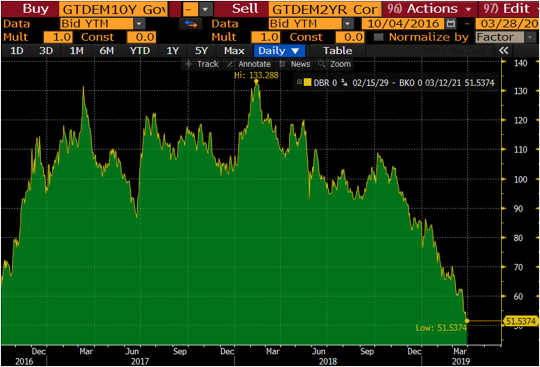 Here is the 10yr – 2yr Bund spread. 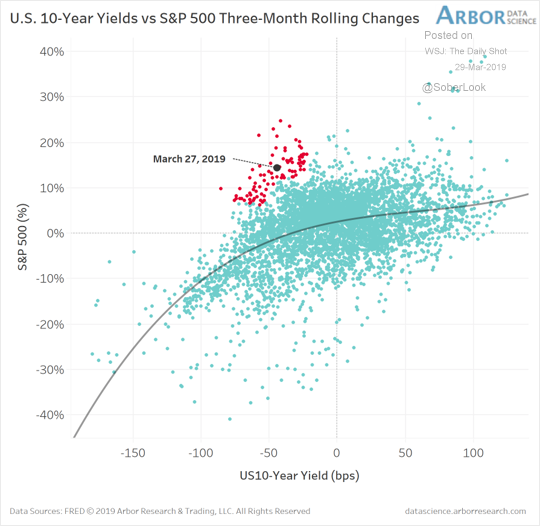 Equities: The rally in both bonds and stocks this year has been unusual. 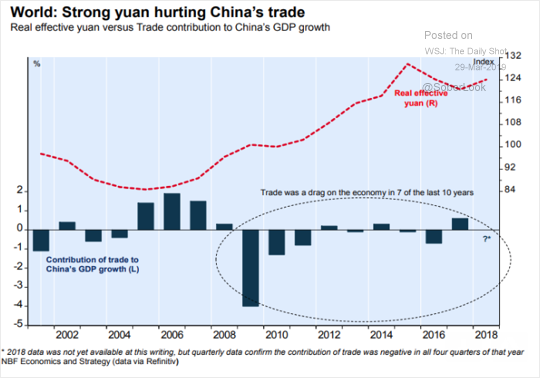 China: The yuan’s strength has been a drag on China’s trade. 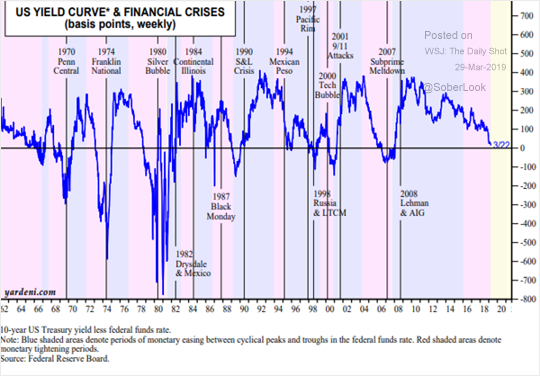 Rates: Here is a long-term chart of the US yield curve and financial crises.